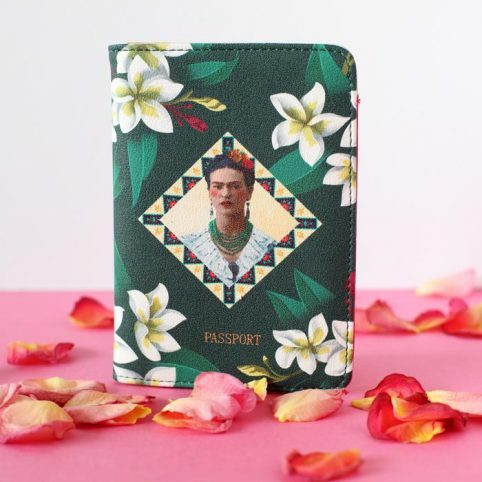 We’ve some new travel treats to add to our collection with this Frida Kahlo Travel Wallet from House Of Disaster. Put your essential travel documents inside the Frida wallet to keep them both stylish and safe. 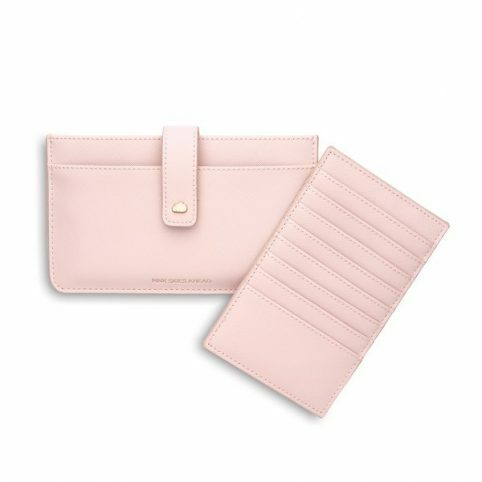 It’s florally delightful, in this chic and functional travel wallet with compartments for your travel needs. There’s no need to hunt for which partition holds your tickets or your hotel details – there are labels! 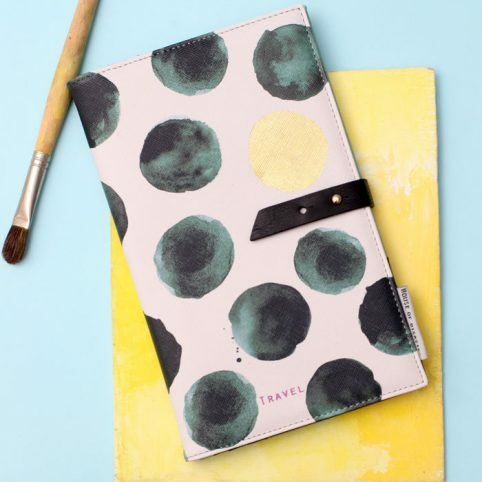 We think this is a brilliant gift for that travel lover, adventurer or city explorer in your life. Categories: Bags & Purses, Brands, Christmas, Gifts, Gifts For Her, Gifts Over £20, NEW, Personal Accessories, Purses, Travel.